22.05.2016. Mugello Circuit, Tuscany, Italy. MotoGP. TIM Italian Grand Prix Race Day. 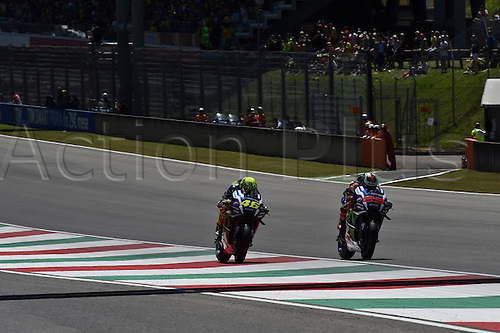 Jorge Lorenzo and Valentino Rossi (Movistar Yamaha) during the race.